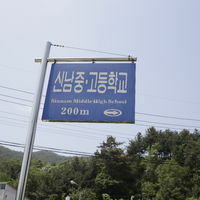 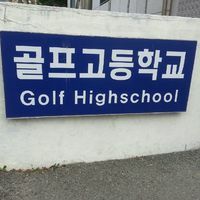 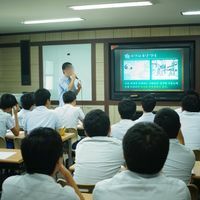 Unlike other unification education (UE) programs, the NKSC’s UE program allows students who have lived in North Korea to directly interact with South Korean middle school and high school students and share their experiences and views on reunification. 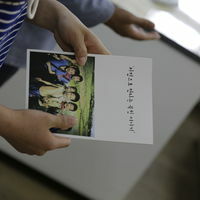 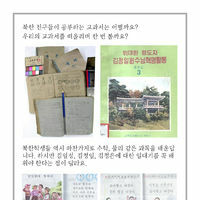 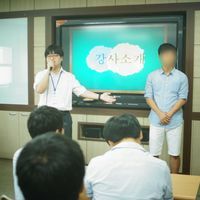 They tell their personal stories with the aim of educating South Korea’s younger generations about the realities of life in North Korea. 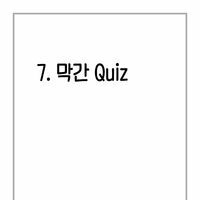 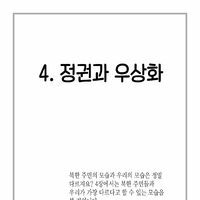 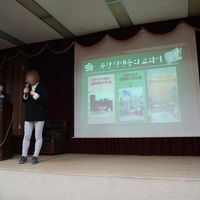 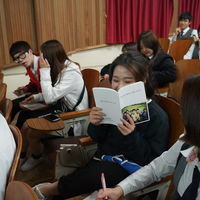 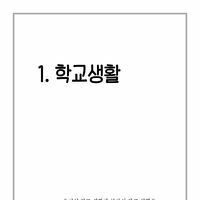 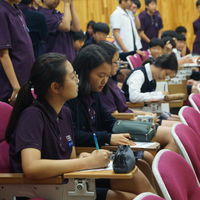 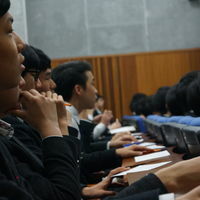 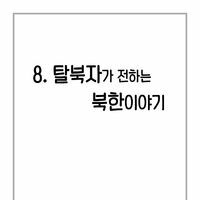 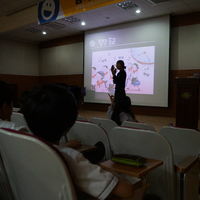 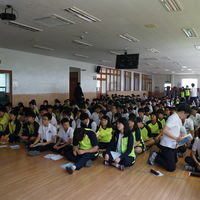 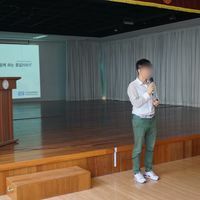 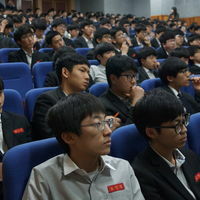 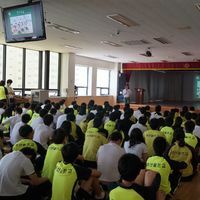 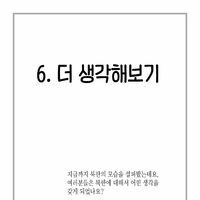 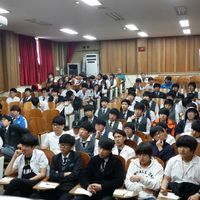 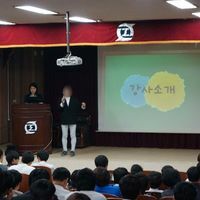 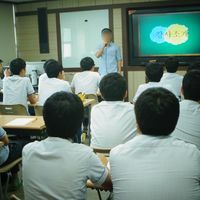 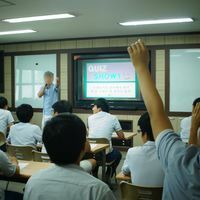 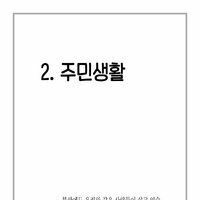 The UE program is carried out in schools all around South Korea, in which local students are given the opportunity to ask questions directly to North Korean defectors. 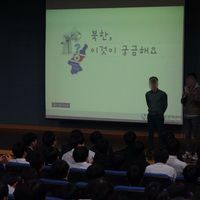 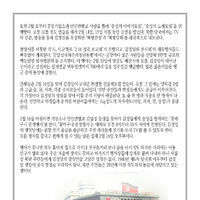 University students who have been brought up in North Korea share their stories with the South Korean youth. 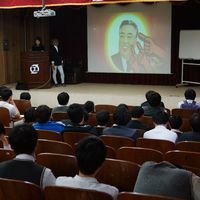 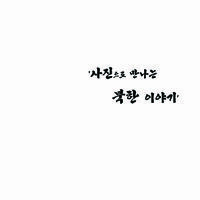 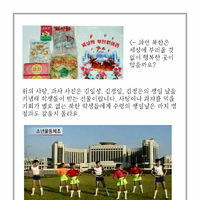 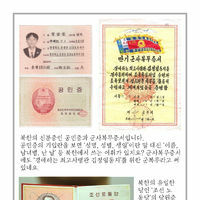 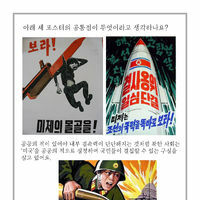 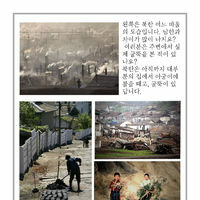 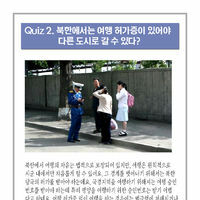 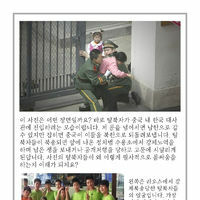 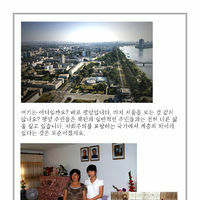 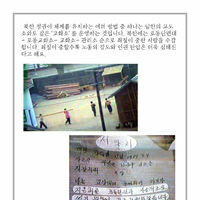 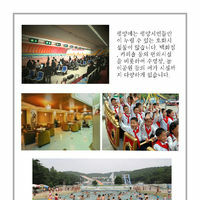 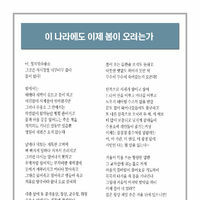 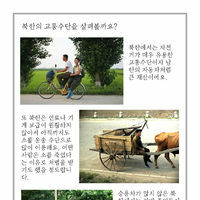 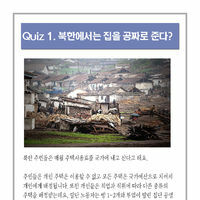 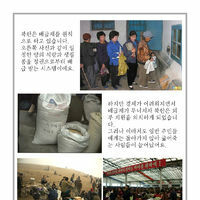 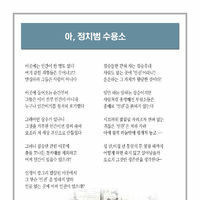 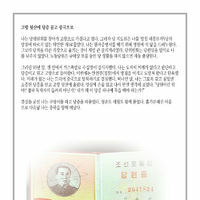 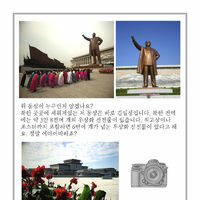 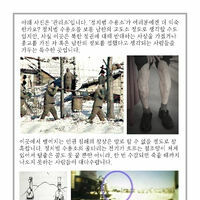 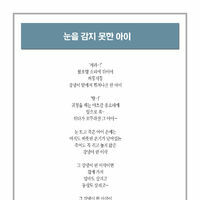 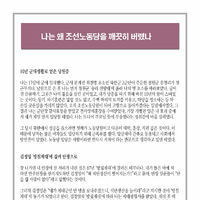 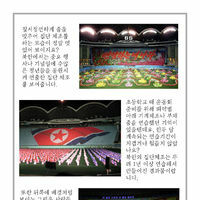 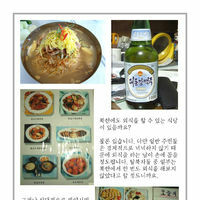 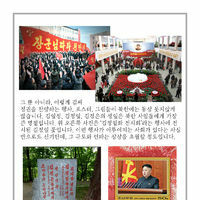 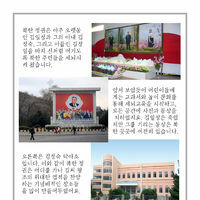 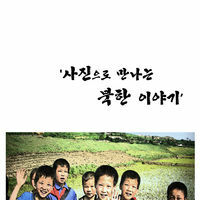 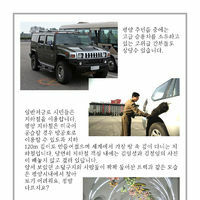 Students are able to better grasp and understand life in North Korea through creative visuals and videos. 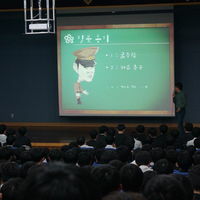 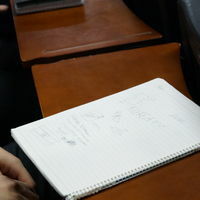 Smaller sessions allow students to ask questions to defectors.